I really wish I could explain that. I'm mesmerized by it, but explain it? 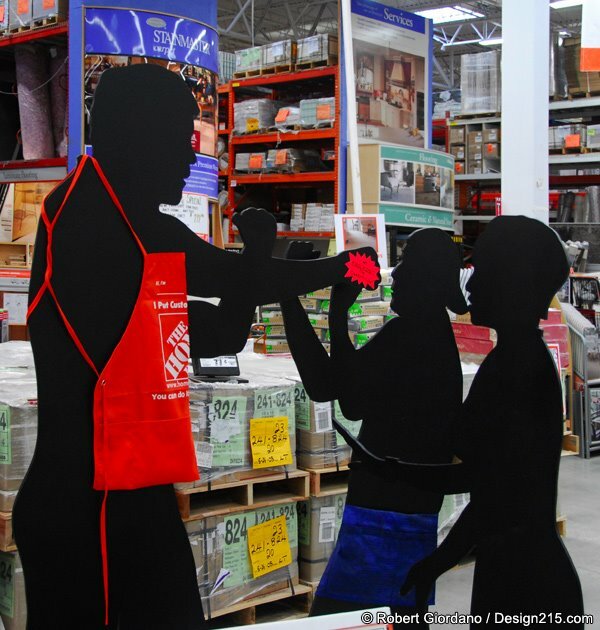 Disgruntled employee/display designer had a bad experience with some kids in the paint department?